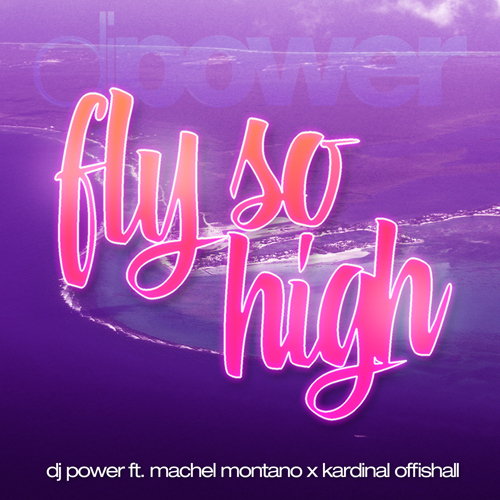 “Fly So High” is a new track from DJ Power featuring Machel Montano and Kardinal Offishall. It is produced by Power along with duo Badnuz & Pops. DJ Power’s upcoming album will feature this track as well as collaborations with Kalenna Harper (Diddy Dirty Money) and Vybz Kartel. 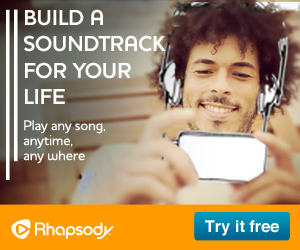 The track is available on iTunes. 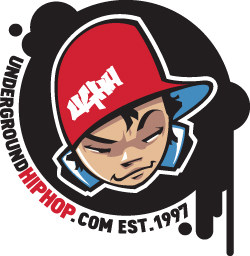 This entry was posted in Music and tagged Badnuz & Pops, DJ Power, Kardinal Offishall, Machel Montano by megacityhiphop. Bookmark the permalink.